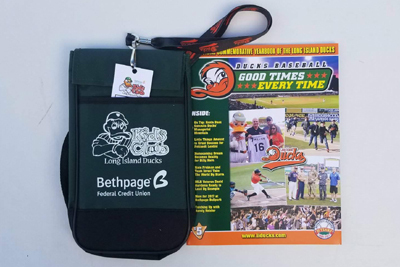 The Long Island Ducks Kids Club, presented by Bethpage Federal Credit Union is the perfect way for any young Ducks fan to show how much they love Long Island's hometown team. 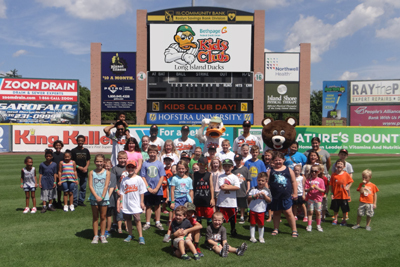 The Kids Club is open to children 14 and under, and members receive cool gifts, great opportunities to follow the Ducks, and so much more all at an affordable price. Joining is easy! To sign up for the Kids Club, please CLICK HERE or call (631) 940-3825 ext. 102.